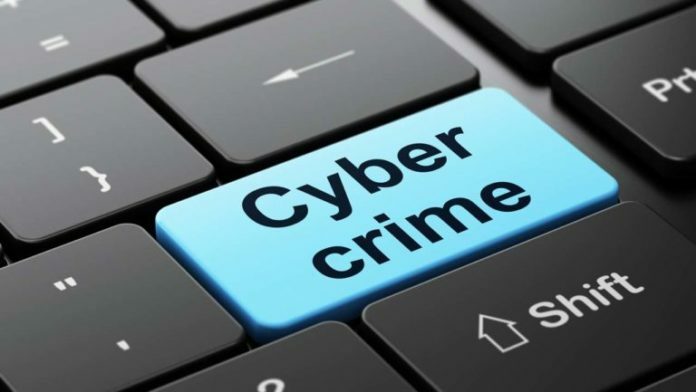 The Ghana Police Service is providing the requisite Information Communication and Technology (ICT) skills and training to its personnel to properly equip them to fight cyber-crimes in the country. Commissioner of Police (COP) Mr Ken Yeboah, Ashanti Regional Police Commander said the Service was committed to making effective use of communication technologies to fight and track down criminals. He was speaking at the inauguration of a computer training programme for personnel of the Ghana Police Service in the Ashanti region. The training programme which was on the theme “cyber policing, a must for Ghana’s security” is being organised by Jans College, a computer and cyber security training school in Kumasi with the aim of equiping the personnel with competencies and skills to fight cyber and technology related crimes. COP Yeboah said it was time personnel had timely access to information through the use of advanced technology to locate and counter the activities of criminals. He said the police Service was working to ensure that every personnel had basic knowledge on ICT to aid effective policing, in communities. COP Yeboah commended Jans College for coming in to support the Service to train its personnel and appealed to other organisations to assist. Mr Emmanuel Adinkra, the head of Information Technology Service of the Christian Service University College (CSUC) in Kumasi, said it was important for police personnel to be smatter in the use of technology to fight crimes. He said cyber-crime was complex and complicated and required a timeless technological efforts on the part of the police service to combat it. Mr. Adinkra advised police personnel to be careful when using social media in order not to be tracked by criminals. Mr George Akom, an Information Systems expert said the training programme would help to equip the personnel to monitor criminals and track their hideouts, especially, during robbery incidents.